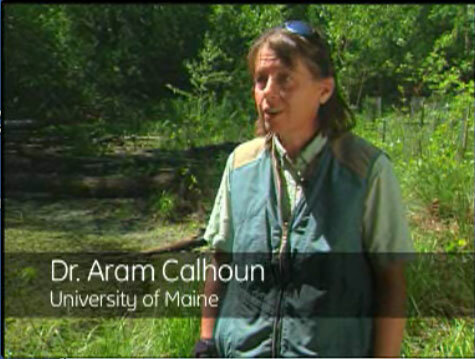 Dr. Calhoun’s research is focused on vernal pool ecology and conservation and wetland ecology. She is one of the two editors of Science and Conservation of Vernal Pools in Northeastern North America, the preeminent book on that topic. She is also the co-editor of a treatise on amphibians and reptiles. Q1. What are vernal pools and why are they important? Q2. If remediated vernal pools don’t provide good habitat, why can we find animals in them? Q3. What is wrong with taking the PCBs out of the Rest of River vernal pools?